Hey Tallahassee! 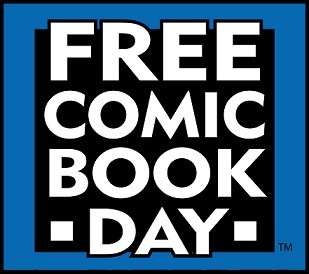 On Saturday, May 5th, author Chris Widdop will be signing Ninja Kat novels and comics at Cosmic Cat Comics, located at 625 Industrial Dr, for Free Comic Book Day! We'll be out there from 11:00 AM - 2:00 PM, so come on out and pick up your very own signed Ninja Kat books! 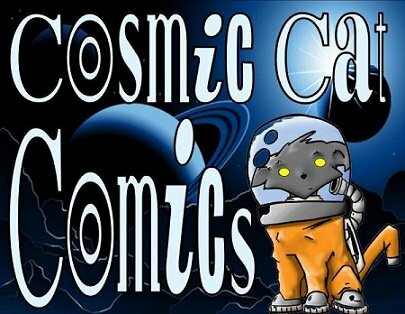 For more information regarding Cosmic Cat Comics, check them out on facebook. Hey Tallahassee! This Saturday, April 14th, author Chris Widdop will be partnering up with My Favorite Books at the Word of South festival of literature and music, located at Cascades Park. We'll be there starting at 11:00 AM, and you can find us signing books from The Ninja Kat series all day at the My Favorite Books table. So come on out and celebrate some literature with your very own signed Ninja Kat books! For more information regarding Word of South, visit their website here. And for more information regarding My Favorite Books, check them out on facebook.